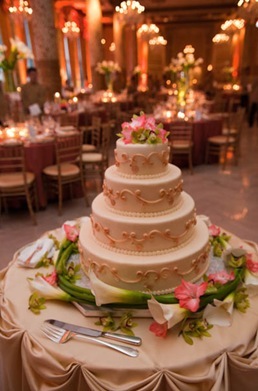 Coral and Gold Drake Hotel Wedding — Sweetchic Events, Inc. This post is long overdue! 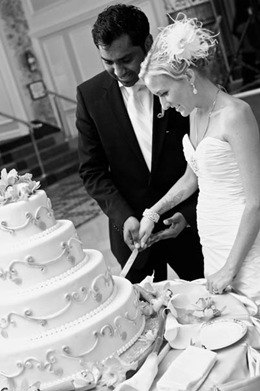 A few months ago, I gave you a sneak peak of Raschele and Deepak’s stunning wedding at the Drake Hotel. And finally I have the pro pics from photographer, Jonathan Miano, who documented their wedding beautifully. Their color scheme of coral, green and gold were perfectly complemented by the opulence of the Drake Hotel’s Gold Coast Ballroom, one of Chicago’s most famous venues. When it comes to wedding photos, it thrills me to see my couples happy and relaxed, with eyes only for each other… and these images truly capture the love Raschele and Deepak have for each other. It’s so hard to choose, but I think this picture below is my favorite! 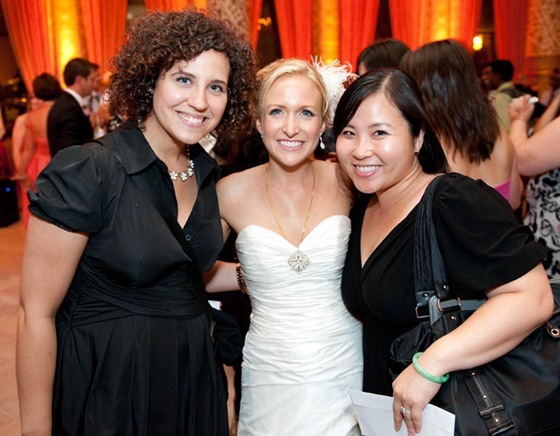 A happy bride at the end of the night :) Thanks R&D, for letting Sweetchic be a part of your most important day!